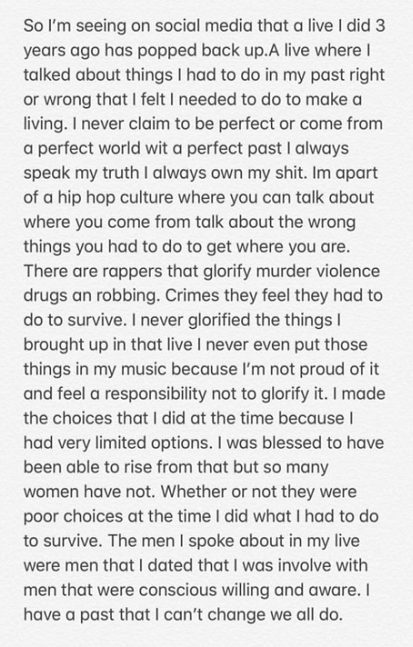 Cardi B in the past week was dragged for admitting that she drugged men and robbed them when they were unconscious. She released a statement during that time after receiving backlash, not apologizing for what she did, but explaining why she did it. Cardi B Unblocks OFFSET, caught commenting on his IG Lives, We may have not “Won” Yet.